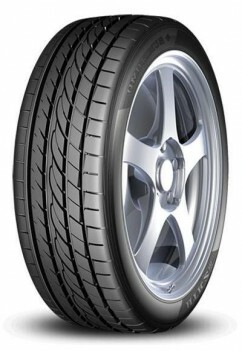 Tyre brand FALKEN is expanding its product portfolio by launching a new summer tyre model, the ZIEX ZE310 ECORUN. 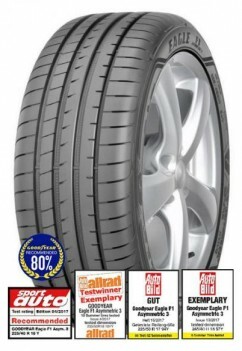 The new tyre line offers outstanding traction and excellent grip on both wet and dry roads, coupled with low wear performance. 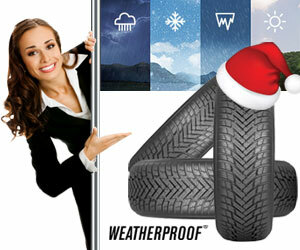 It is the successor to the ZIEX ZE914 ECORUN, winner of numerous awards from independent testing organisations. 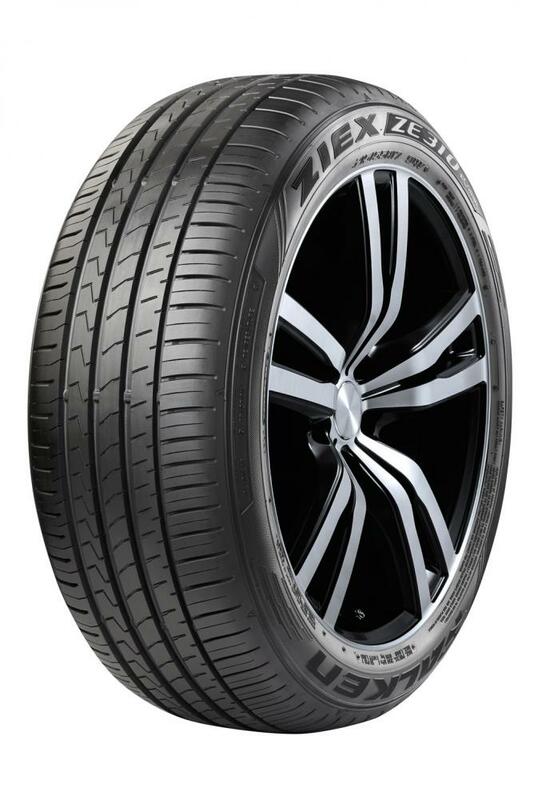 The ZIEX ZE310 ECORUN features Adaptive Constant Pressure (ACP) technology, which uses a new simulation process to guarantee a tread profile with evenly distributed pressure in the contact patch. 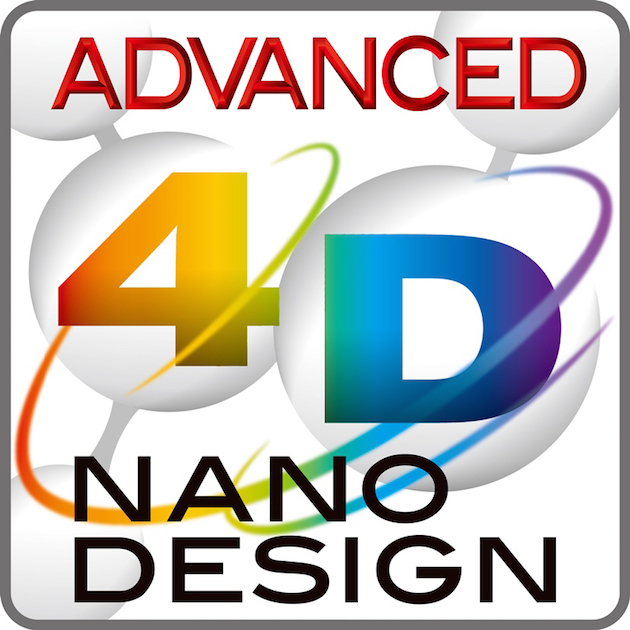 ACP thus enhances directional stability and ensures even wear for longer tyre life. The ZE310 is available in two tread designs depending on the size and speed rating, ensuring that tyre characteristics remain consistently good throughout the entire size portfolio. In narrower versions, up to 195 mm in width, the ZE310 ECORUN features a three-groove design that optimises tread rigidity and boosts the tyre contact area. For tyre widths over 205 mm, a four-groove tread pattern was developed that effectively improves water evacuation and aquaplaning resistance. 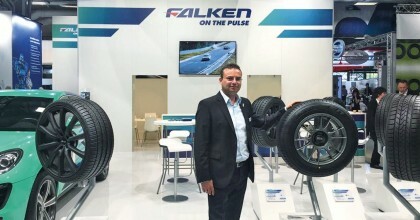 FALKEN's engineering team also employed Advanced 4D Nano Design technology throughout their development operations to produce a futuristic tyre compound for the ZIEX ZE310 ECORUN that offers maximum mileage and efficiency plus improved running characteristics. This groundbreaking new tread has enabled ZIEX ZE310 ECORUN to increase its wear life by 30 percent compared to its preceding model, resulting in impressive energy and cost efficiency. 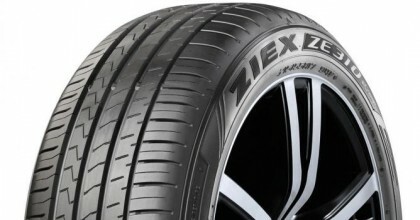 “The ZIEX ZE310 ECORUN is designed for drivers with a sporty style who nevertheless appreciate comfort. 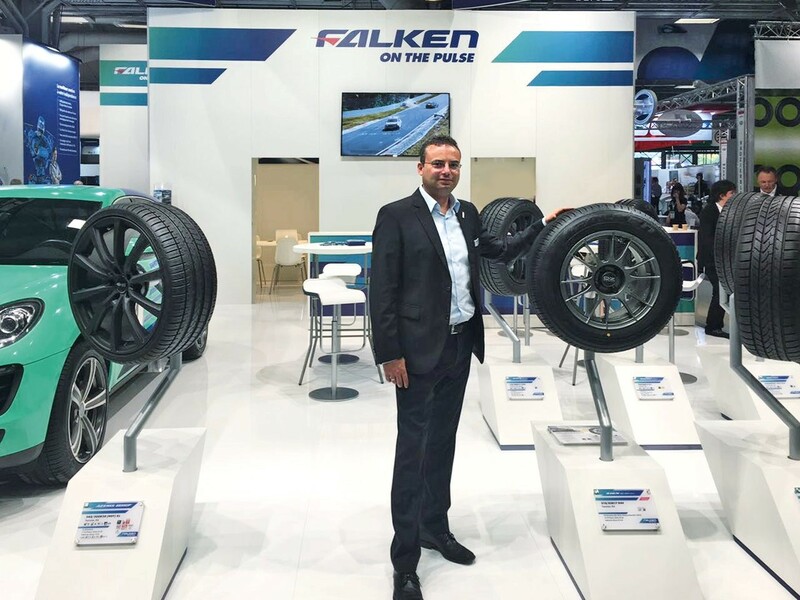 This new addition has expanded our portfolio into particularly high-demand sectors," says Markus Bögner, Managing Director and COO at Falken Tyre Europe. 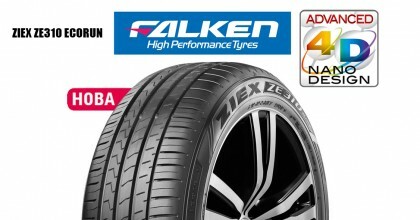 The predecessor to the new FALKEN ZIEX ZE310 ECORUN was heaped with praise in independent tests, receiving a verdict of “Recommended" from top German motoring magazine auto motor sport. Testers described the ZIEX ZE914 ECORUN as showing “well-balanced behaviour on wet roads, with extremely neutral handling and ultra-precise steering" plus “good ride comfort". 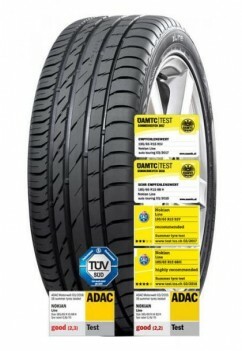 The tests examined a total of nine summer tyres in size 215/60 R 17H. 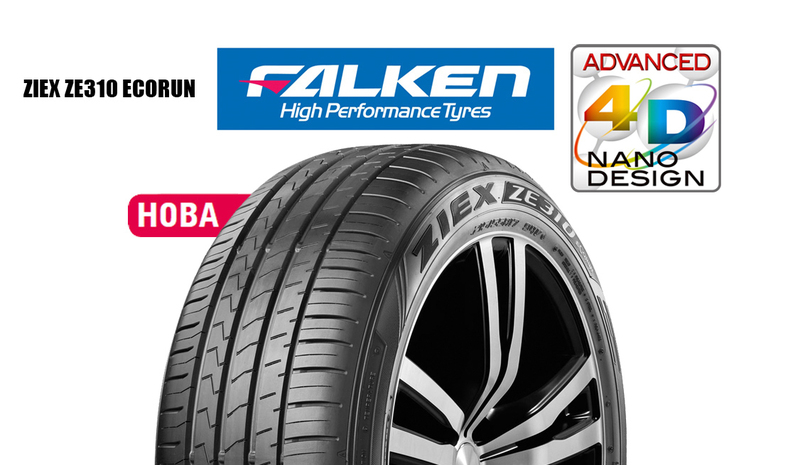 The new FALKEN ZIEX ZE310 ECORUN has been designed to build on this success. The ZIEX ZE310 ECORUN will be available from spring 2018 in 40 sizes from 14"–18" in series 70–40 and speed ratings H, V and W. A further 58 sizes will follow during the year. The EU Tyre Label ratings for energy efficiency are between C and E depending on tyre size, while wet braking receives the top rating of A and drive-by noise gets a two.